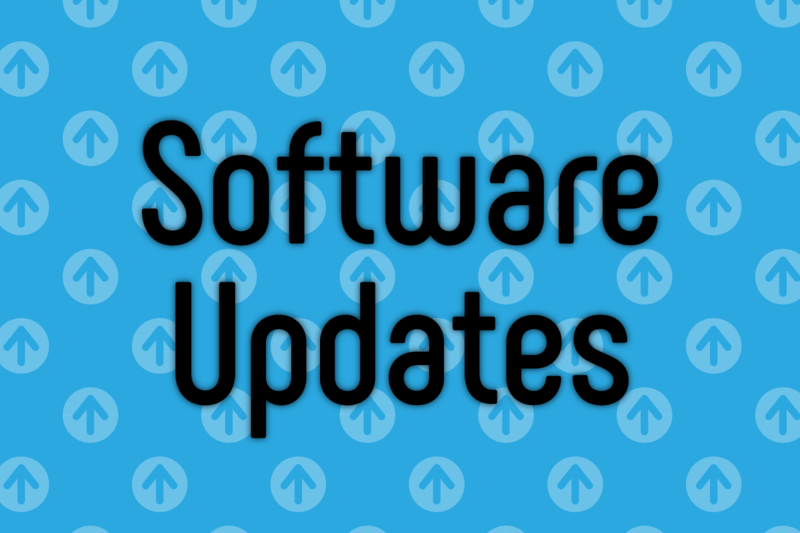 Updates to the IntelliTrack web-based software were completed on Sunday, April 7, 2019. An email notification is set at the User Preferences page when the user role contains the Email Notification feature. Decide on the item information you want to see at the Manage Items page with the page’s new Field Chooser. The Field Chooser lists optional fields including item description, alternate number, item lookups, item attributes, item UDF fields, and item image. Simply select a Field Chooser option and it is placed directly on the page’s grid. Preview a thumbnail of the item image directly on the Manage Items page via the Image option in the Field Chooser. IntelliTrack Mobile for Android now includes support for RFID. When RFID is used, track an item by RFID tag number. Please be sure to clear your browser’s cache in order to remove any references to the out-of-date buttons, icons, and other graphical features in the web application. If you use IntelliTrack Mobile, please update your IntelliTrack Mobile app so that you are using the most recent version. On the device, close the IntelliTrack app and uninstall it. In the IntelliTrack web app, select Portable > Download Mobile Application. At the Download Mobile Application page, select the Android installer to download it. Send the installer to the device. On your device, select the IntelliTrack APK file to open it. Next, select the option to install the IntelliTrack app. Follow the prompts to install the app to the device. Make sure that the device is connected to the PC and that a two-way sync partnership between the PC and the device has been established. For Mobile Batch only, upload any collected data to the main IntelliTrack web application. Uninstall StratusMobile from the device via the Remove Programs option in your device settings. Reinstall the updated IntelliTrack Mobile application to the device by opening the installer on your computer and following the prompts in the setup wizard. NOTE: FOR A REINSTALL, at the Choose Components window in the setup wizard, MARK the Custom install option and UNMARK the .NET Compact Framework and SQL Server Compact Edition checkboxes. This will only install the IntelliTrack Mobile Client. For a reinstallation, this is the recommended option.